For those of you who haven't yet fallen in love with UK indie pop outfit Graffiti6 (AKA Jamie Scott & Tommy "D" Danvers) now's your chance! The band, currently on tour with singer/songwriter Eric Hutchinson, has just announced NEW tour dates. Yessir! More dates than previously mentioned! Good news for me, the band is coming back to Boston, and while they're playing the exact same venue they did last time when only 10 people showed up, I have faith. STOP WHAT YOU'RE DOING. Listen to this song. 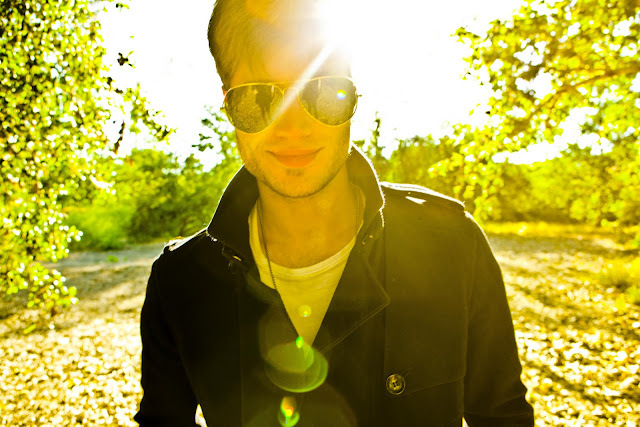 This is Murray James, and he might just be my latest obsession. "In The City" is the title track and first single taken from his upcoming debut album, due July 30th (UK iTunes) on Deconstruction/Sony Music. 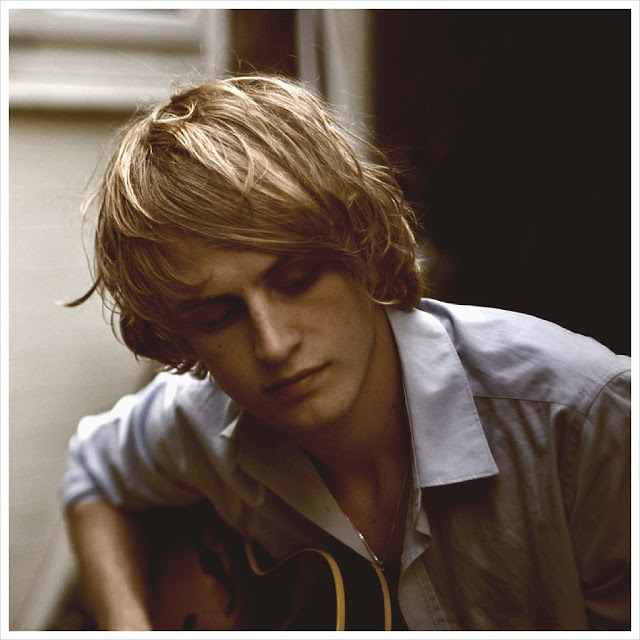 It's hard to describe his vocal style because it's so unique and original, but I do hear little bits of James Blunt and James Morrison mixed with some Jamie Scott (Graffiti6), Maverick Sabre and Alex Clare. Murray James' voice is chock-full of honey-coated soul and steeped in down & dirty, gritty folk/rock. I don't know much about this guy, but if this is any indication of what the rest of the album sounds like, he's going to be HUGE. I, like the majority of America, fell in love with singer/songwriter Regina Spektor after hearing "Fidelity," from her 2006 album Begin To Hope. I'm not sure if it was the song's appearance on a popular TV show like Grey's Anatomy, or perhaps in a commercial but as soon as it played for the first time, I couldn't get enough. Spektor's voice, while not all that powerful, is filled-to-the-brim with CHARACTER. As a female singer, without a big, powerful voice and lots of range, you had better hope your voice has got CHARACTER, because otherwise you've got nothing. 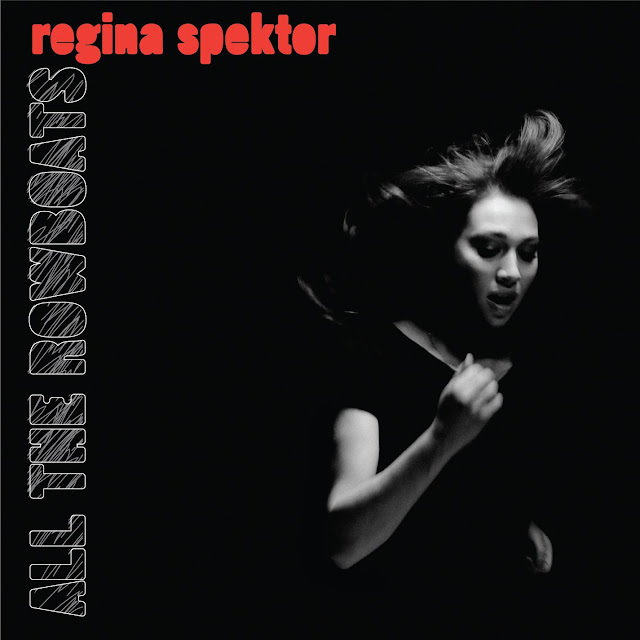 Regina Spektor's voice has got character for days, and not only that! Regina Spektor is a poet. Her gift and talent as a songwriter is IMMENSE. No one knows the character of her voice better than she does, which in turn enables her to craft the perfect vehicle and for Regina Spektor, that perfect vehicle was "Fidelity."